The above products are recommended for installation or mounting of the Tensioning Screw - VR364. The VR364 Tensioning Screw is a 5/16″ x 2 1/2″ Stainless Steel Screw that is used in our DriveTite inside wood post mount tensioning system. This screw is used in conjunction with a Barrel Fitting to tension the cable. Do you have 2″ screws available or can I get them elsewhere ? We don’t offer any 2″ screws on our website, but you should be able to find them at your local hardware store. 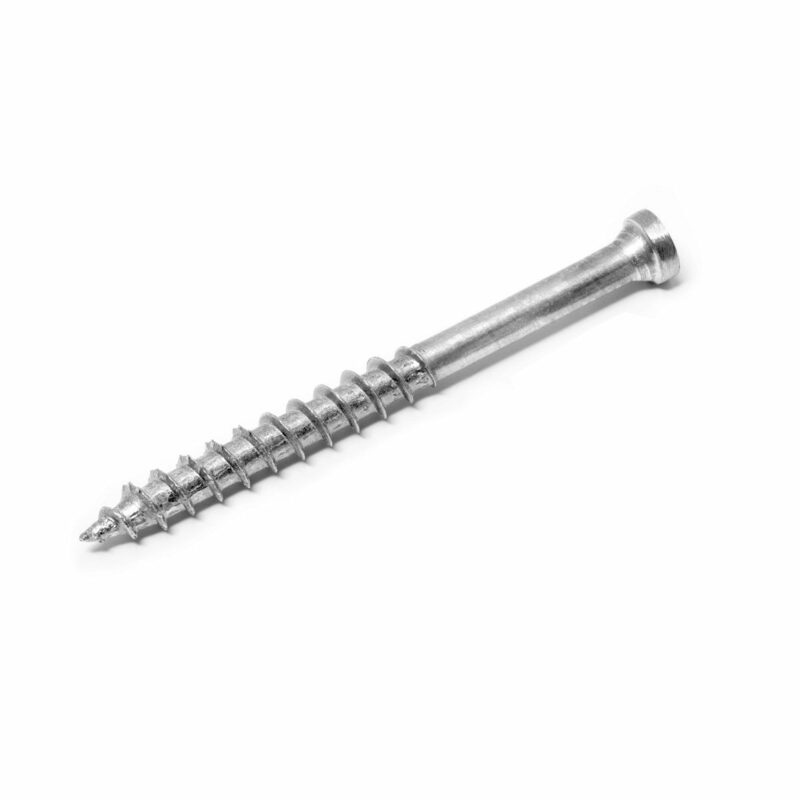 Ensure that they are stainless steel screws to reduce corrosion. However, if you choose to use 2″ screws with our cable railing systems, your system will be less secure than if you used the 2 1/2″ VR364 screws that we offer.